I am building a system with a Gigabyte GA-Z270M MB and since this is only the second time I've ever built a PC, the last one being an ASUS about five years ago, I'm confused by the documentation for the pins for the front panel. Why are there two negative pins for PWR_LED, and if I have only one such negative wire, which pin do I choose, if it matters? Ideally you should have the -ve pin that is closest to the +ve pin to be populated and in a pair. The pins you're looking for are towards the far left in your manual and are labelled, PLED, not PWR_LED. Connects to the power status indicator on the chassis front panel. The LED is on when the system is operating. The LED is off when the system is in S3/S4 sleep state or powered off (S5). If you only have a two pin connector then only the Sleep (Modern Standby) will give a reading on the LED. Thanks for this info, Calvin. 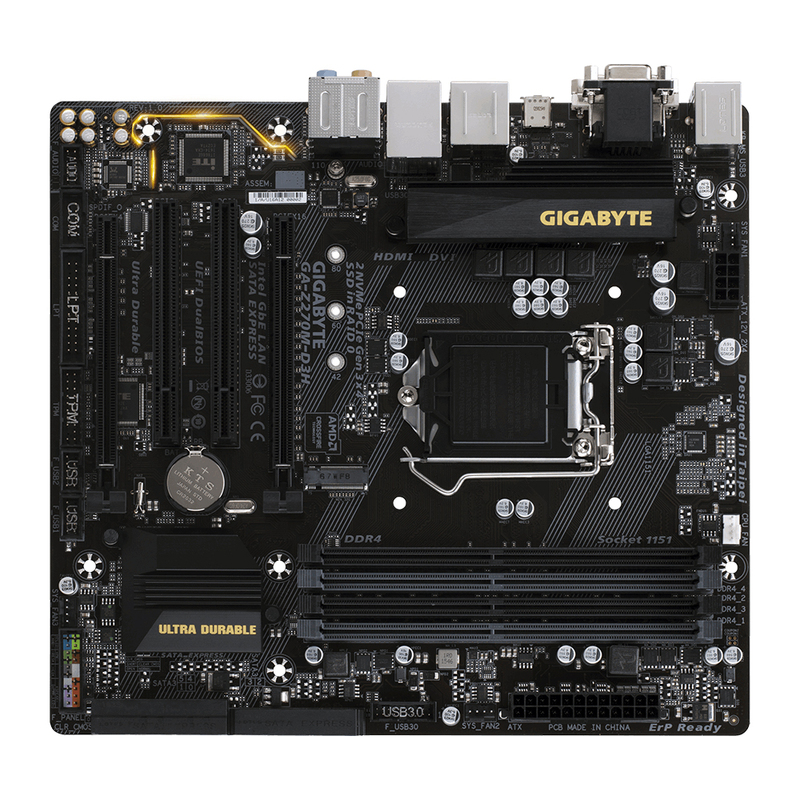 [SOLVED] Gigabyte Z97-HD3 USB3.0 front panel connectors working in 2.0 speeds.